In July I incorporated dance4empowerment as a 501(c)(3) non-profit in Massachusetts and this week I held its debut program at my summer camp, Camp Ramah New England (CRNE). 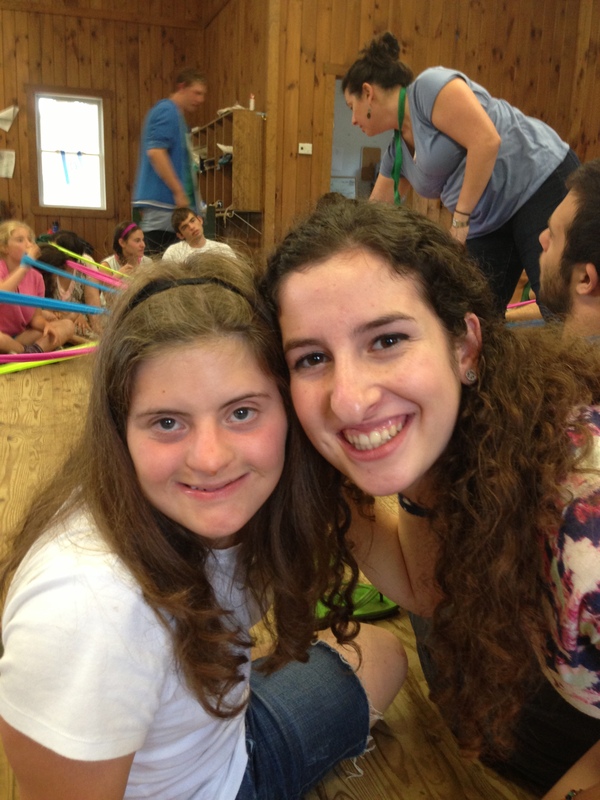 Since CRNE’s Tikvah program, a unique program offering a summer overnight camp experience for children with disabilities, was the inspiration for dance4empowerment, I appreciated the opportunity to return to CRNE and give back to my summer community. After almost two years of planning, I finally witnessed the dance program I worked so hard to create become a reality and it was everything I wanted it to be and more. With the help of Sivan Rose Elefson, a certified dance therapist and clinician at Brandon School and Treatment Center, and Howard Blas, the director of the Tikvah program at CRNE, we created one and a half days of programming for the campers with disabilities, empowered counselors in training (CIT—oldest age group campers) with new leadership skills, and inspired everyone involved to work together. Sivan and I started off the program by sharing our goals for the Tikvah campers with the CITs. We explained how to encourage the Tikvah campers to work together in expressing themselves through dance and movement; and, we tested other activities for the Tikvah campers to enjoy later in the afternoon. The results were fantastic – the CITs labored through different ideas and tweaked them to make the program accessible for every camper we would be working with. They put an overwhelming amount of thought and passion into making sure their campers would learn, be engaged and comfortable, and, of course, have fun! 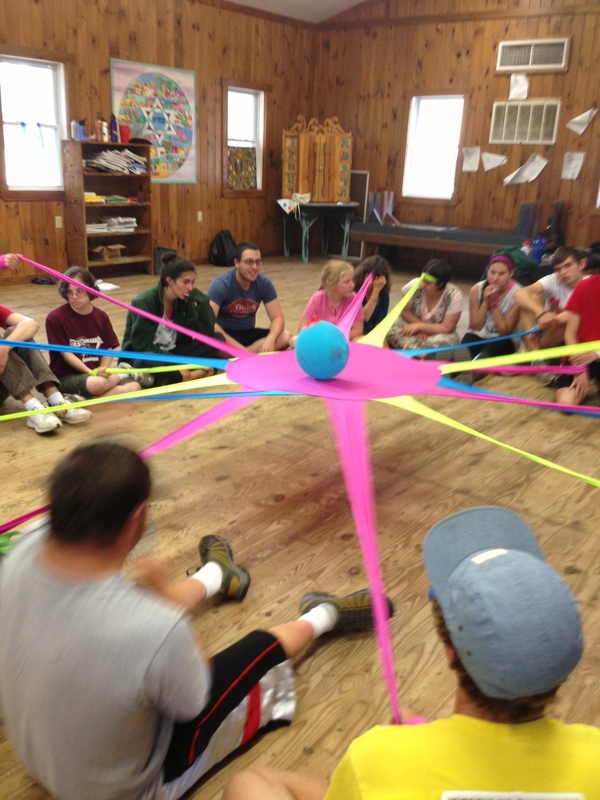 The dance and movement part of the program began with the integration of a very colorful prop called an octoband (pictured above) which helped the Tikvah campers work together to keep a ball in the center (of the octoband). The CITs assisted the Tikvah campers with wrapping their band on different parts of their body so they could think about which part of their body they would use in dance and movement. 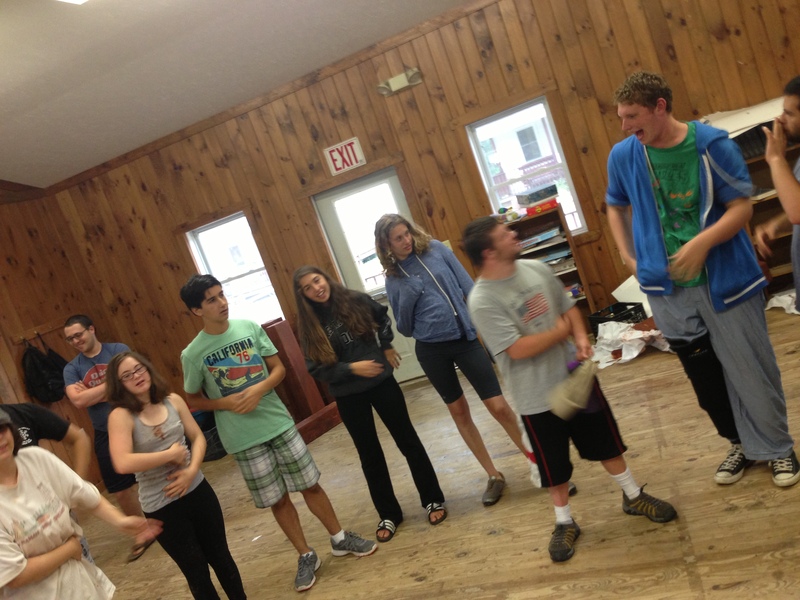 The Tikvah campers giggled as they put their band on their head and wiggled around or on their foot and kicked; exploring these possibilities allowed them to express themselves. 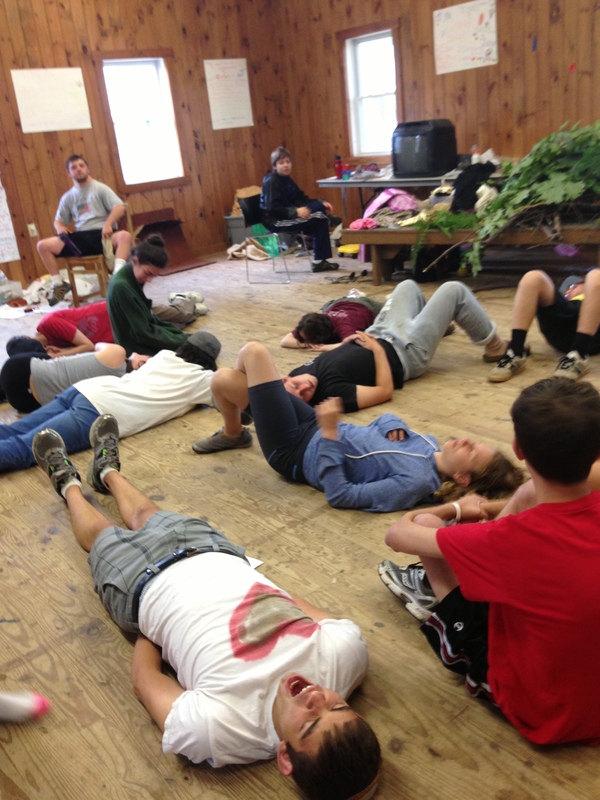 The next activity we introduced was mirroring, this filled the majority of our time together. Breaking off into groups of three (two Tikvah campers to mirror each other and one CIT to guide them), campers explored their own moves, whether balancing on one foot, swaying their arms, or spinning in circles; they were all having a great time and were so excited to share tricks with their friends. At the end, we all came together to show off the dance moves each group created based on what they liked, their energy, and the relationship they were able to make through dance. Given the feedback from the CITs and the positive response from the Tikvah campers, I am proud that the first dance4empowerment program was a huge success! I hope CRNE will invite the program back next year and that the local community will soon learn the benefits of dance for people with disabilities.